Cranbrook Village Sub No 2 is a subdivision within the city of Southfield, Michigan. There are currently 1 Homes for Sale within Cranbrook Village Sub No 2, with asking prices ranging from $279,990 to $279,990. The average list price per square foot of the available inventory in Cranbrook Village Sub No 2 is $152, which is above the Southfield average of $112. The Average Sales price of all sold real estate in this subdivision for the past year is $231,183. Recent comparable homes have been selling for 94.84% of their asking price. Waterfront homes represent 0.00% of the available Cranbrook Village Sub No 2 inventory. The population of Southfield, according to the 2010 Census, is 71,739. The total number of households in the zip code of Cranbrook Village Sub No 2 is 10,003, with an average household size for of 2.51 people. The total number of renter households within the zip code of 48076 is 2,389, which means that 76.12% of households in this zipcode are owner occupant households. 18520 Autumn Lane , Southfield MI 48076 is a Home, with 3 bedrooms which is recently sold, it has 2,261 sqft, 0 sized lot, and 2 Car parking. A comparable Home, has 3 bedrooms and 2.5 baths, it was built in and is located at 30360 NORTHGATE Drive Southfield Michigan 48076 and for sale by its owner at $ 279,990. 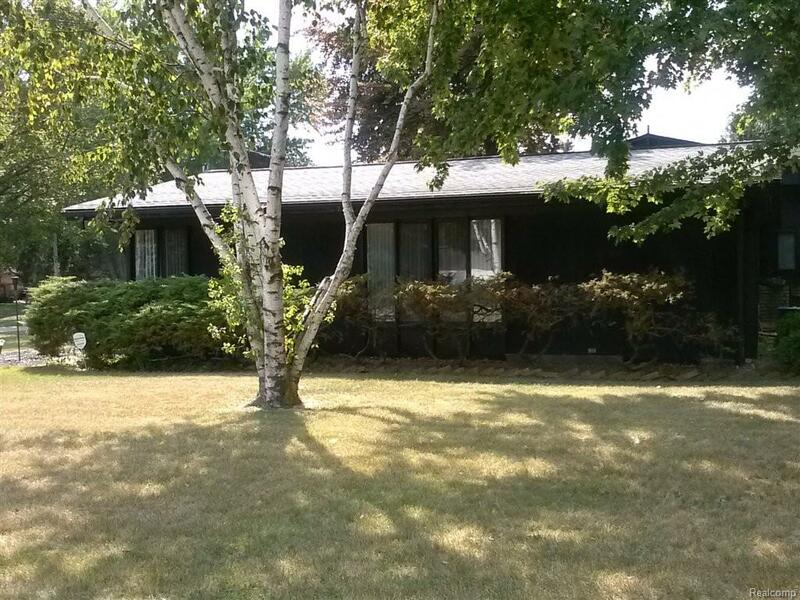 This home is located in the city of Southfield , in zip code 48076, this Oakland County Home, it is in the CRANBROOK VILLAGE SUB NO 2 Subdivision, and EVERGREEN GLEN SUB NO 2 are nearby neighborhoods.